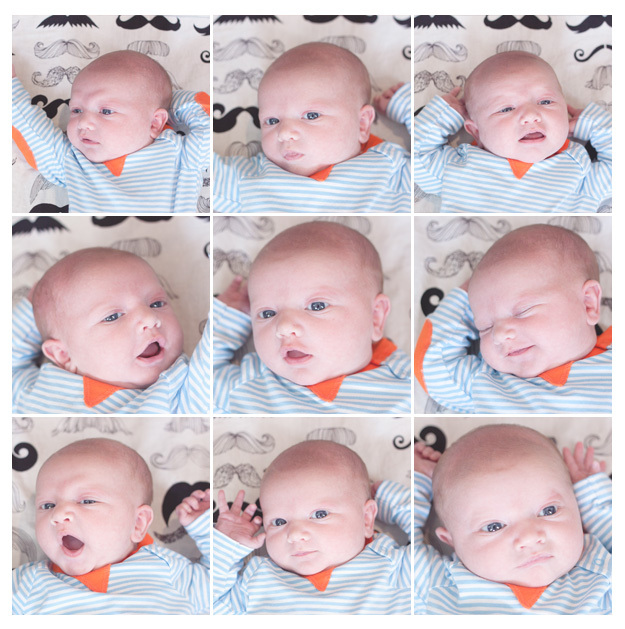 time is seriously mean, how can my little boy be a month old already? robin is such a great baby, something about the calm way he came into this world, and has just stayed that way. he wants to eat a lot but for the most part i am ready and willing - it makes getting all the things done, a little more difficult but i find it impossible to ever even put this boy down. at night we are up twice usually, but he eats so fast and goes right back down with absolutely no fuss. currently he sleeps in his swing, we'll have a new cradle mattress this weekend and i am going to work to transition him into there. we currently could not possibly live without our sleep sheep. he has been cooing for a week or so now and smiled at me on purpose two days ago, i literally shouted, "shut the front door, you are so cute!" when he did it - i was totally taken over with some major glee in that moment. obviously this baby is way ahead of the curve, i googled checked even. sisters trip over him, the cat jumps across him, things fall on his head, and people are always shouting around him and he goes totally unfazed - his pediatrician said it is because he was conditioned for this life in utero, good cause it only gets crazier from here! at our four week midwife check in, our little chubster is up to twelve pounds and two ounces. i am curious what his exact stats are at his well-child check on monday. i will be sure to report back. he doesn't love bath time or bottles but he puts up with both. he loves his swaddle wraps and bouncy chair. he likes to hang out in his crib when i am doing things up stairs and gets all worried (it seems) when the cat is around. we are officially in cloth, except at night, this boy can pee, so he wears disposables at night. which means we are well on our way out of 0-3 month clothes. newborn fit him for a minute and now at twelve plus pounds he is hitting the limits for the next size, with his diapers already pushing him up to 3-6 months in some pants. his sisters are totally pumped about his joining our family and literally can't leave him alone, but subconsciously are taking it out on me daily with the nautyness and lack of listening. insert some sad, crying, angry emoji here. they also are totally perplexed as to why he wants nothing to do with any of his cool toys yet. we love this little prince to the moon and back. i am following along with a tradition i started with stella, the monthly photo journaling. i changed things up a lot this time and stylized the shot a lot more but i still can't get over how fun it was to document stella growing and how cute it all turned out in the end. to see stella's "cupcake months" follow this link. toxic free sleep, should we worry about mattress chemicals? you use natural cleaners, organic clothing and bedding, and wash your baby in dye and chemical free soaps but a lot of time we forget to stop and consider what is in the every day baby gear we are using. i would have never given it a second thought until i came across a certain post on a facebook page i follow, naturally born. i can't remember what the specific post was about, probably something totally off topic from what the asker was wondering, that happens a lot in the replies on there, but it started to go on and on about toxins in a baby's standard mattress and a light bulb went off in my head. while i am not worried about running out and purchasing a $259 organic crib mattress it got me thinking about the fact that robin had been (sorta) sleeping in a vintage cradle that had been in my family for forty some odd years and get this, was still outfitted with the original mattress. within minutes i was on my amazon app ordering a new pad for the cradle, next day shipping - i choose to save my money and buy one that follows all government regulations when it comes to materials and chemicals, that specifically states that it is void of any harsh toxic fire retardants, and is hypoallergenic. i also decided i will add a naturepedic pad/cover to add that extra layer of protection and other benefits. seems like a no brainer and i am a little embarrassed that i hadn't thought of this right off hand when i unwrapped the stored cradle and plopped the ridiculously patterned and ugly and smells like my grandmas house pad into the cradle. luckily, robin had only been laid down in it for a couple of very short periods. i know all that i am saying could seem over the top, our kids are constantly exposed to things that could "potentially" harm them but once i started looking into it a little, what everyone was saying made sense to me so i had to listen. think about it this way, your baby will spend many hours breathing into their crib/cradle mattress and while the facts on these chemicals may not be concrete it is still something to consider. i bring this up now because i have tons of friends who love to thrift for vintage goodies or like me will always seek out used baby gear first, like from a consignment store. i just encourage you to pay attention to the mattress that it comes with and make an informed decision whether to replace it or keep it. i found this great report called "the matress matters" from clean and healthy new york - it outlines some results they found on current mattress and what to look for, or stay away from in any. words on wednesday :: halloween, finally. i feel a little terrible that halloween wasn't a bigger "ta-da" this year. 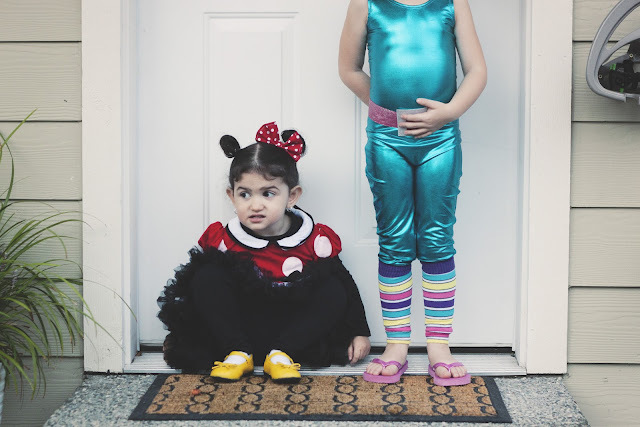 having brought their little bother home mere hours before trick or treating, these cute little ghouls got the short end of the stick. luckily they were in the hands of my aunt and uncle and got hooked up with another family trick or treating with kids the same age. the girls had a fun time and brought home buckets of candy equal to their weight! yea, you can bet that is all gone now, clearly not helping me get back into shape after baby, whomp whomp. 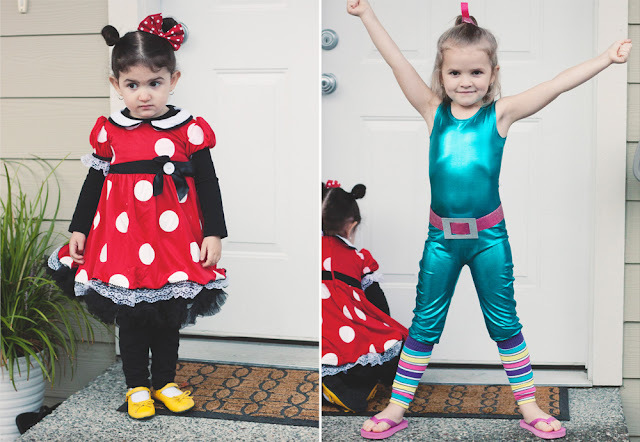 stella went as minnie mouse, her hero and rowan as barbie from toy story 3. about thirty percent of people knew who she was right of bat, others guessed she was simple aerobic barbie (close), and the rest were totally confused. i guess that was better odds then if she had gone with her original plan...eloise. i did my least favorite thing and ordered stella's costume from a halloween site and added the under skirt for a few dollars more. it isn't an exact replica of minnie from mickey mouse club house obviously but i like its more vintage look. then to add some home made touches we spray painted some old shoes yellow and i made the bow, choosing to skip a ear head band using her hair buns instead. 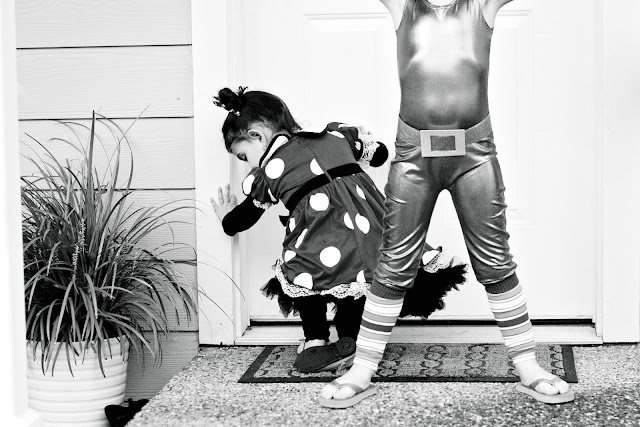 stella was over the moon excited about the idea of dressing up and trick or treating. i think i helped her pick just the right thing to be, as she can't stop talking about it! no really, we have a conversation about it at least twice a day. rowans costume was pulled together after her original plan fell through - we got the idea from a fellow blogger and i cringed as i forked over thirty dollars for that leotard on ebay, eek. i made the belt and buckle and instead of barbies shiny pink heels, we opted for shiny pink flip-flops (i scored for two dollars at hobby lobby) that were guaranteed to freeze rowans toes and we ordered the leg warmers off etsy. 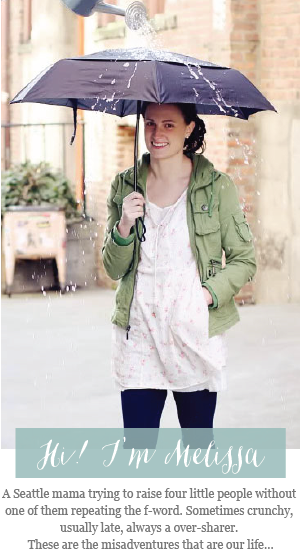 it rained, of course but i think it was a win! now if only that son of mine had held on for an hour and a half longer he would have been a halloween baby! 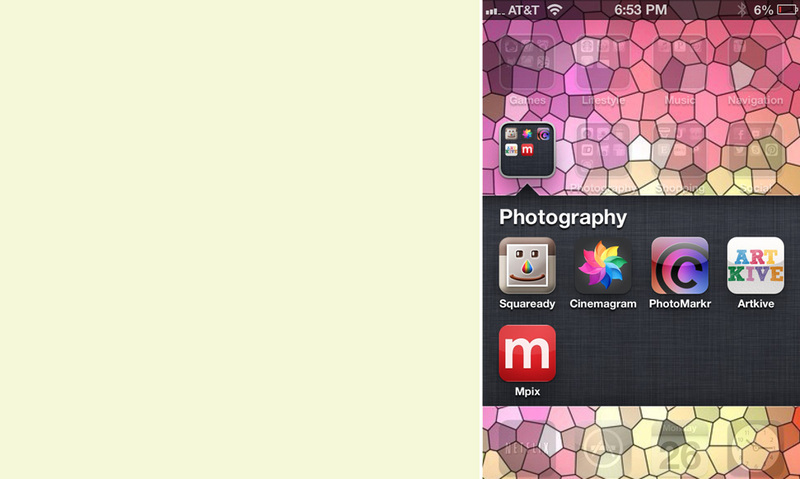 iphone photo apps i love! i am sure we can all relate to how easy it is to document ALL of life on our phones, forgetting about the hundreds of dollars we might have spent on a fancy dslr. i know i am super guilty, so i am always trying to get the best quality out of all of my shots, even if they are taken on my iphone. 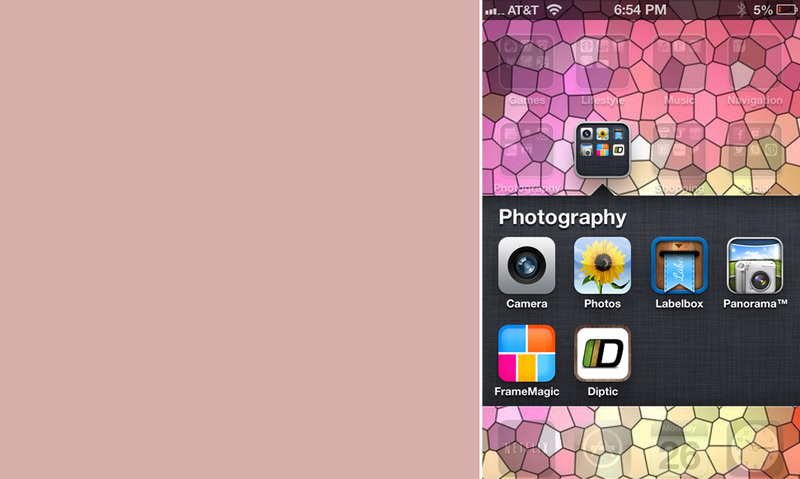 i wanted to share my favorite camera apps with you - i know some are iphone exclusive, while others or not! i would love to hear what your favorites are! i think it is one type of app you can never have too many of! 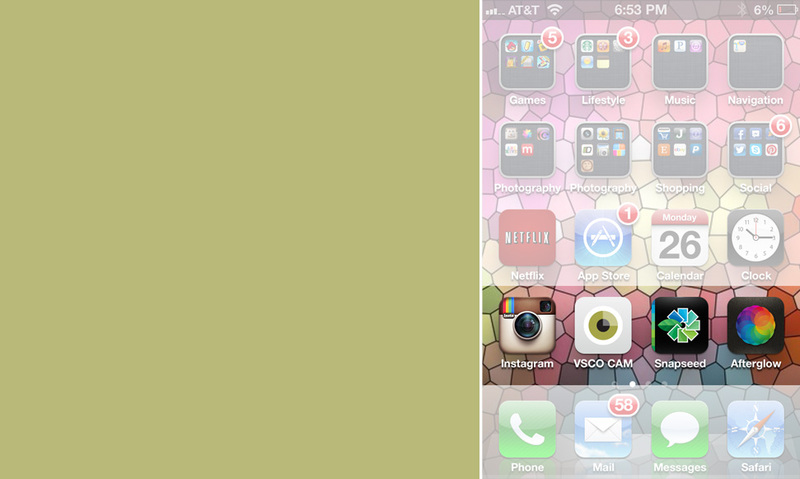 on my home screen, i keep my go-to photo apps, the ones i always need quickly and/or use a lot. i go back and forth a lot on which one was my favorite, but lately afterglow has been my go-to since it sort of wraps them all into one app! instagram: duh, i am sure you know about this one. another up and coming social platform that allows you to share your square shaped photos with your friends and strangers, while simultaneously uploading to facebook, twitter, email, or tumblr. free. square ready: hate how instagram cuts off great parts of your photo to fit it in that square box? this is the app for you. it shrinks down your photo and adds a white border on the sides to fit your whole photo in the frame or just make it look cool. free. cinemagram: this is a fun video app. it allows you to shoot short clips then edit them for some great effects. the app also offers some cool filters to give your video clip a cool look. these are some fun ones i have made. invite your friends to follow your profile or hunt down some to follow too - tons of great inspiration for quirky video clips! free. photomarkr: by now i am sure you have seen people in a mess over other stealing their photos? it happens everywhere - instgram especially! protect your creativity or your little ones by adding a custom watermark to all of the photos leaving your phone. it allows you to decide the size, fade, font, and more of your watermark. free. mpix tap to print: another new favorite that just came out! mpix was already one of my favorite go to online places for ordering prints and enlargements. now they offer this app that makes it super easy to upload and order from your phone. the best part? they now offer a instagram print size for just $0.29 a print! i am addicted! free. camera and photos: pretty self explanatory and come on the iPhone. i also love me some fatbooth and the one where you can add cats sitting on your kids heads. check out the way cooler app for some fun too! there you go! hopefully i just introduced you to some new ones you haven't checked out yet or just reminded you why you love all the ones i just mentioned. what are your favorite? sweet dreams & flying machines :: review and giveaway! 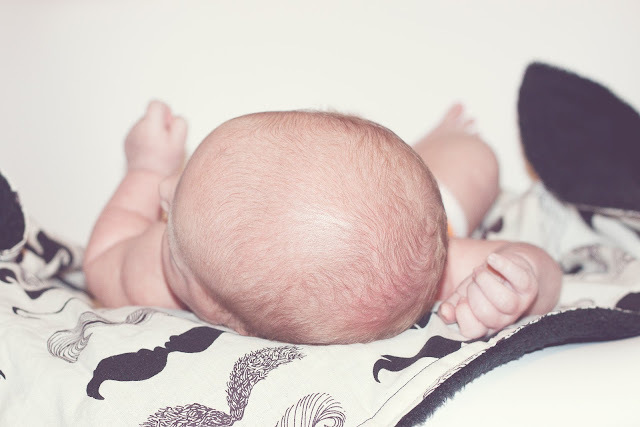 ok, so i am absolutely gaga over this new baby product we have been using! have you checked out sweet dreams & flying machines yet? 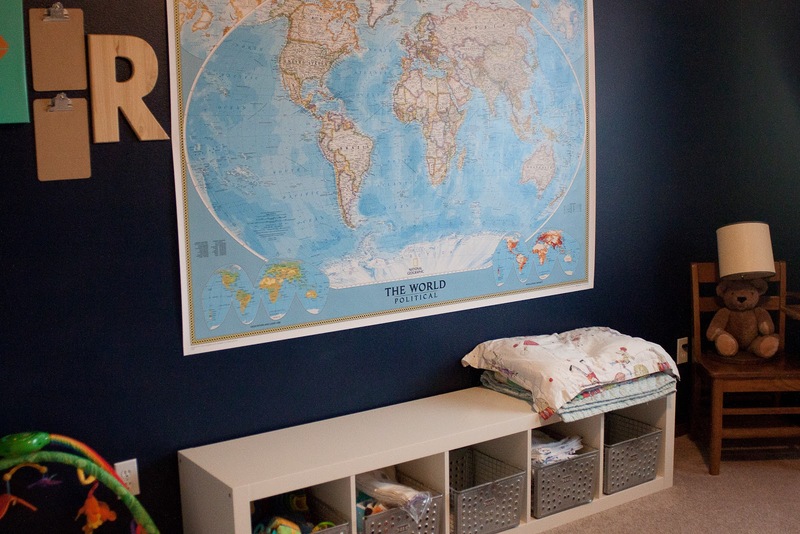 alison foreman, the designer and overworked mother came up with this idea when she met and fell in love with her new son and was in a pickle maternity leave wise. with the help of her husband she launched the idea for the sleep sac and swaddle and never looked back. robin is insanely excited about the sleep swaddle he was sent to review - the second i zipped him in, he was still, calm, and let out an excited coo for me (my baby is a genius and smiles and coos at three weeks old, no joke). the material is a super high quality french bamboo stretch terry, and SOFT! so so soft, so i have no worries about putting him to bed knowing he will be snuggled and safe in this type of bedding. did i mention he is only waking once a night? 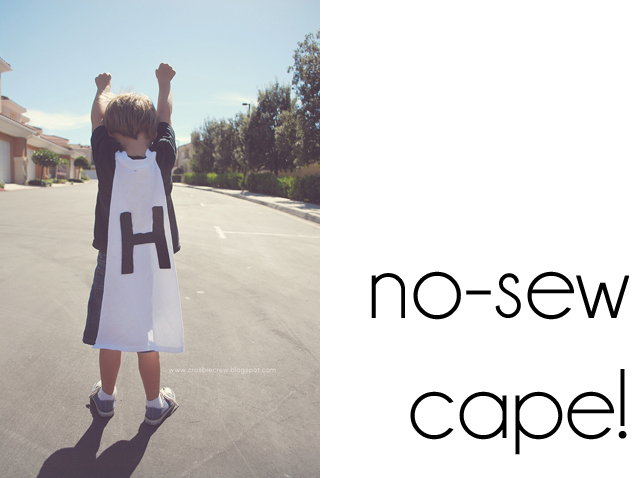 this is sleepwear for babies with personality! "MOON BEAM DREAMS is an adorable split color swaddle with a tiny pocket. It is perfect for your little girl or boy. The Sweet Swaddles tightly wrap your babies so they feel secure in a way that replicates the experience of being in the womb. They aid in settling and soothing infants, resulting in longer sleep with fewer awakenings. 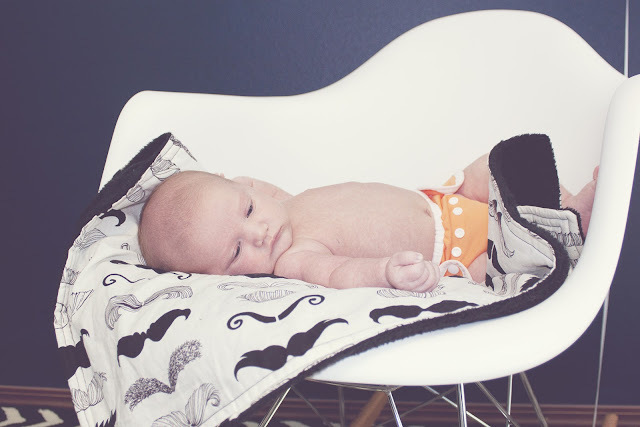 MOON BEAM DREAMS is designed to be zipped on, therefore avoiding unraveling blankets that can be kicked off or end up over your babies head. Featuring adorable ruffle details and a bedtime story, MOON BEAM DREAMS will be a favorite. The swaddles are designed for easy diaper changes and car seat rides, also open the snaps along the armholes and use it as a light sleeping bag." 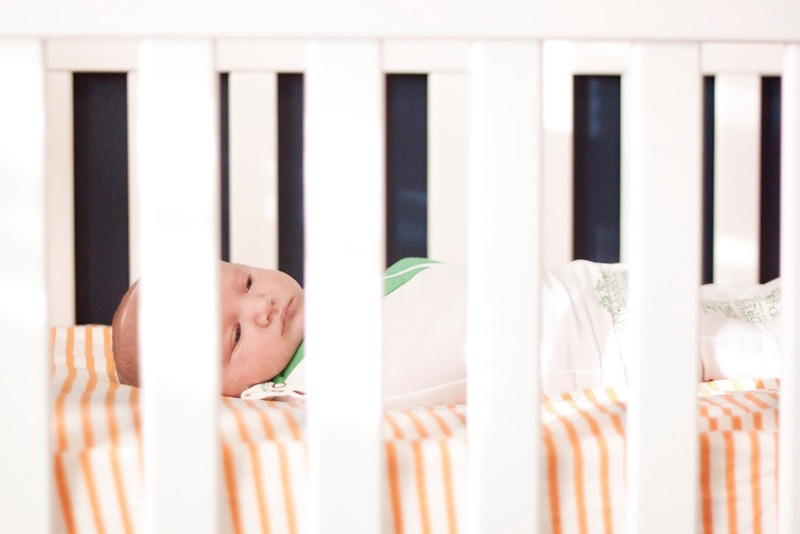 all products are fire tested, reduce the risks of sids caused by loose blankets, keep your baby warm with a blanket they can't kick off, and rest assured they are wrapped up in a+ fabrics that allow for comfort and consistent temperatures with breathable fabric. i received a swaddle in exchange for this review, however all text and opinions are my own. three weeks have come and gone, so smoothly, and i am so in love with this delicious little boy that i get to keep forever. i have felt amazing since day one and robin continues to grow and discover and fit more and more perfectly into this new family of six. we got two great weeks with tim home helping but i would be lying if i said i wasn't a tiny bit excited when he went back to work and life started to feel, "normal", again - we were on pause in a way. robin's cord piece fell off on day four and he got his first bath on the one week mark, which he hated. i am so glad we waited, they don't bathe him at the birth center and we wanted to give his skin lots of time to adjust and absorb that magical vernix that protected him for so long. the first few days we were on a very strict every one and a half to two hour feeding schedule, put into place by the little prince himself. i welcomed it though and night wasn't so bad with adrenaline still lingering in my system. i think that plus the placenta pills i was taking, i always felt so awake and refreshed. this past saturday, i left him with daddy so that i could sneak away to see twilight and of course, he took a bottle perfectly, then still nursed perfectly when i got home. he continues to be such a blessing in our lives. quick, minted.com deal ends tonight! 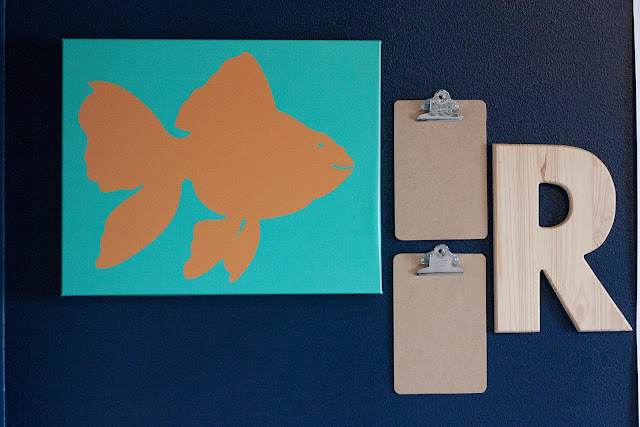 I just came across an amazeballs deal that i had to share, quick, because it ends tonight! 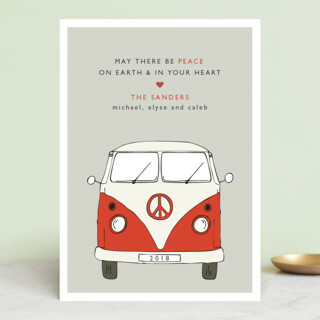 minted.com is offering a $25 credit just for signing up...what? 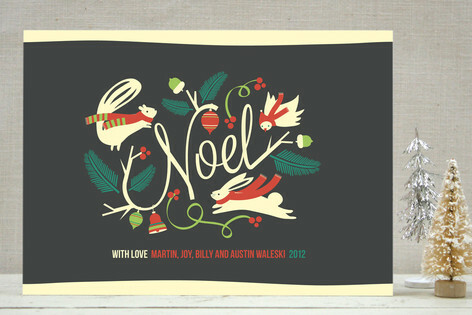 then, if you enter HOL25SHIP you get ANOTHER $25 credit and free shipping on their holiday cards only. have you looked at some of the designs? they are amazing! so many to choose from - what ones would you pick? 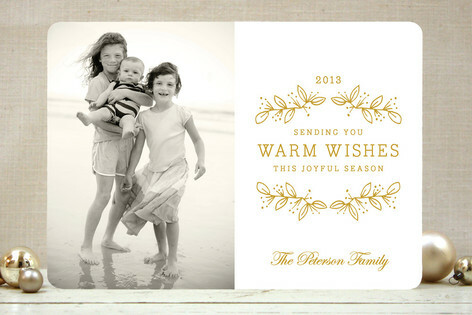 you can follow this link to get started on your family holiday cards now! i love free stuff! robin dash, a birth story. it is a funny thing the way i wrote my birth story out on my head before it even happened - how the photos would look, how the faces on the people who bared witness to it would look, how the water of the birthing tub would feel, all of it down to the flameless candles. now, as i sit here to write this birth story, just having gone through and edited some of my favorite photos from the night, i am remembering how raw the whole thing was. not raw in a bad way, but in a way that i could have never wrapped my head around until i was in it, deep in it, or rather it was over and i look back on it. fun fact if your a new reader: this guy and i have the exact same birthday. same year and everything, him in the morning and me in the evening. so happy birthday to both of us today! twenty-seven was amazing! i can't wait to see the fun twenty-eight has in store for us. i am so excited for this little feature! 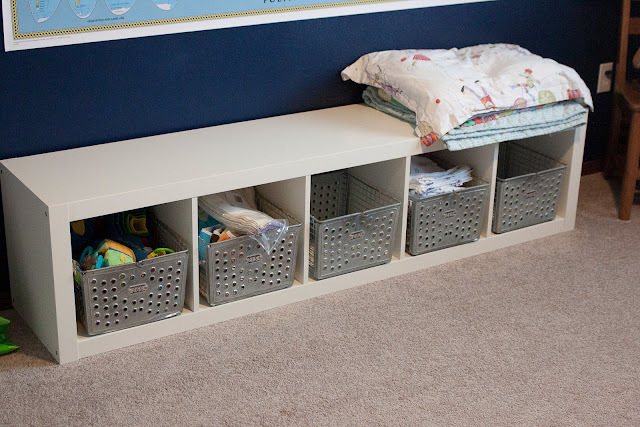 i am busying learning the ins and outs of raising this new little boy of mine and i asked some of my friends to chime in with their favorite boy related crafts and activities. i absolutely adore summer and it is so fun watching how she navigates life with all these boys around her. i will be sure to drop in from time to time with updates to how we are all doing and adjusting, but in the meantime please enjoy these guest posts! Hi everyone! It's Summer again from Crosbie Crew. 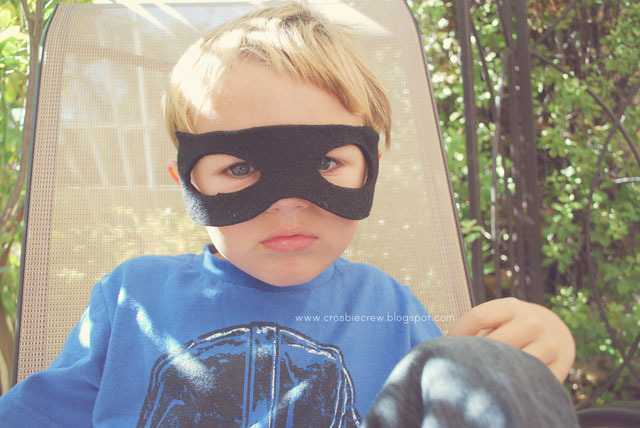 Today I'm going to show you a fun and simple superhero mask to go with your little guy's cape. 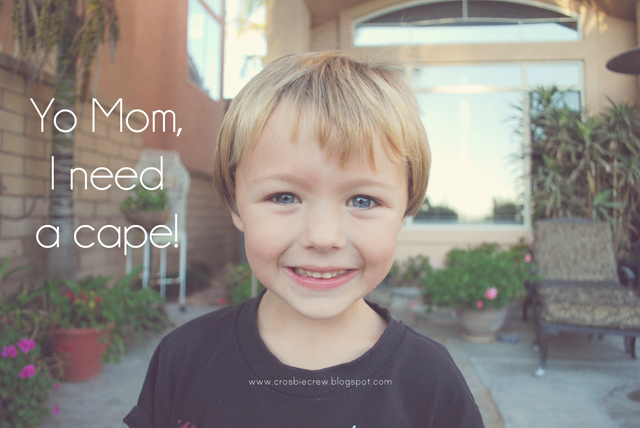 a boys week :: no sew cape! Hey everyone! My name is Summer and I blog over at the Crosbie Crew. 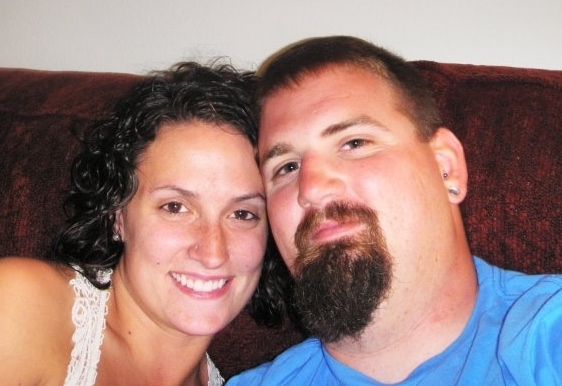 I'm so excited to be guest posting for Melissa today. 1. 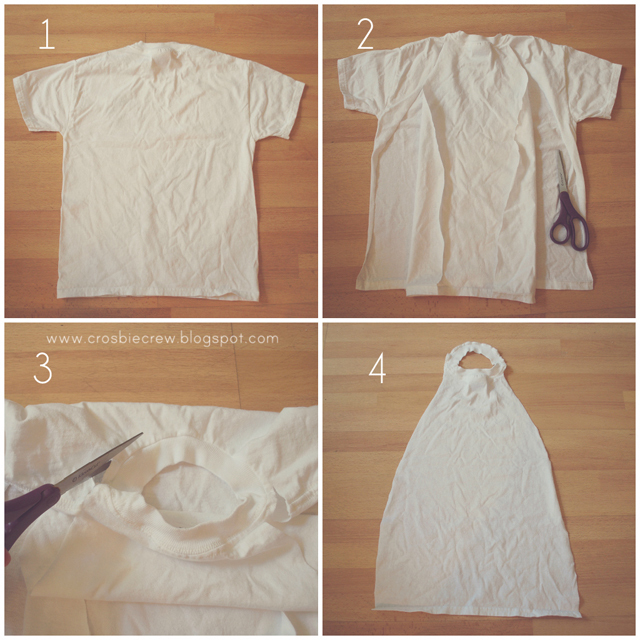 Take an old shirt and lay it on the floor with the back facing up. 2. Cut along the sides of the shirt all the way to the sides of the neck. 4. You're done! This is what it will look like. Then you can embellish it any way you like. I made an H with felt and hot glued it on. 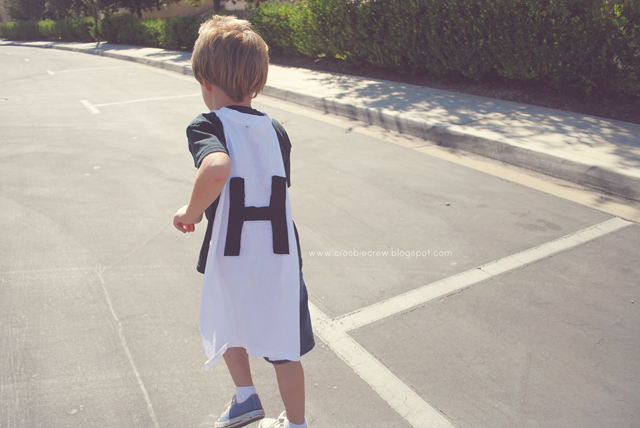 Go Super Hudson! I hope you enjoyed this and make one for your little guy! i mean, i can't even. this was hands down one of the best fall slash comfort-y foods i have ever had come out of my crock pot and i love me some crock pot meals. i was quick, easy, and super affordable for feeding us and some guests. yum. in your crockpot combine all of the ingredients, except the cream cheese. cook on low for 6-8 hours, adding in your cream cheese about 1-2 hours before the time is up - make sure it is throughly melted. 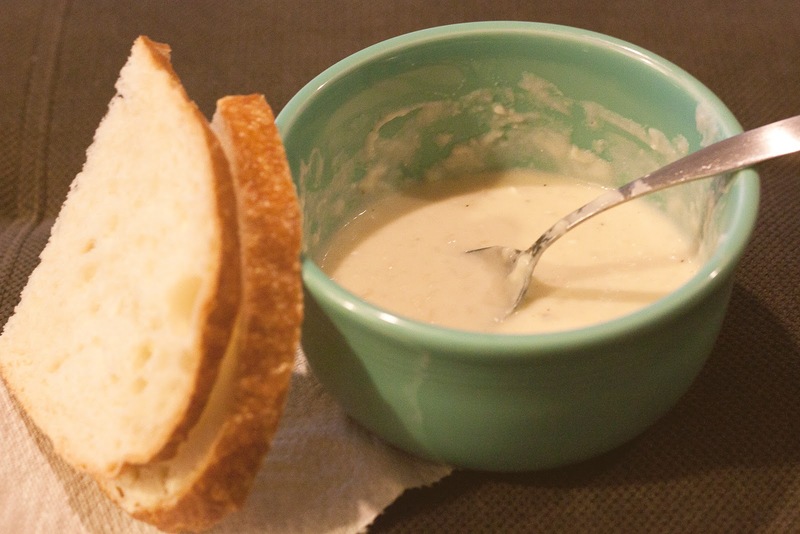 serve with cheese, sour cream, bacon bits, or green onions - or eat it plain with some yummy sourdough bread for dipping! falling more in love with this little creature who came fast and fierce tuesday night. his birth was everything and nothing that i expected and i can't wait to share it with you - until then, me and this insatiable little dude spend our days held up in bed nursing and snuggling and starring at each other. i am so in love. he was eight pounds and fourteen and half ounces and so long at twenty two and a half inches. he is perfection. it is hard to sleep when i can't stop starring at my new little man but somehow i am managing and feeling really great! i will be back soon with more photos and the story of his birth. let me start off this post by mentioning we are far from done putting the whole room together but i just couldn't keep it a secret anymore! if you remember my inspiration post a while back then you'll notice i am missing a few key parts - like a faux taxidermy head or some antlers, some bedding, pillows, and a focal point above the crib. you'll also notice a tv and some big kid toys - as you might have heard me rambling on facebook, we did a quick blitz and made this room useable for the masses. in reality it will be awhile before baby boy really needs this space all for his own and i didn't want it to just sit there and go unused. so, we opted to move a tv up from the garage and ALL of the kids toys into there making this room the perfect playroom...for now. plus, now i have a tv to watch in the middle of the night when we are cluster feeding and i need the entertainment. other then that it is turning out awesome beyond my wildest dreams! i am not really for the matchy matchy polished looking nurseries that you see on apartment therapy, although those are all gorgeous! i keep looking around this little guys room thinking how easily he will be able to grow with it without a lot of changes. i am proud of myself for keeping this room under a good budget of buying on sale, using what we had, and tracking down vintage treasures from tim's childhood and friends. for above the crib, i got excited about the idea of hanging a alaskan state flag tim had from the time he lived there, but once we started to hang it i realized it was too big and i didn't love the material - so i am on the hunt for a smaller, maybe vintage version. alaska is such a important part of tim that i am totally all for including it in his sons room. 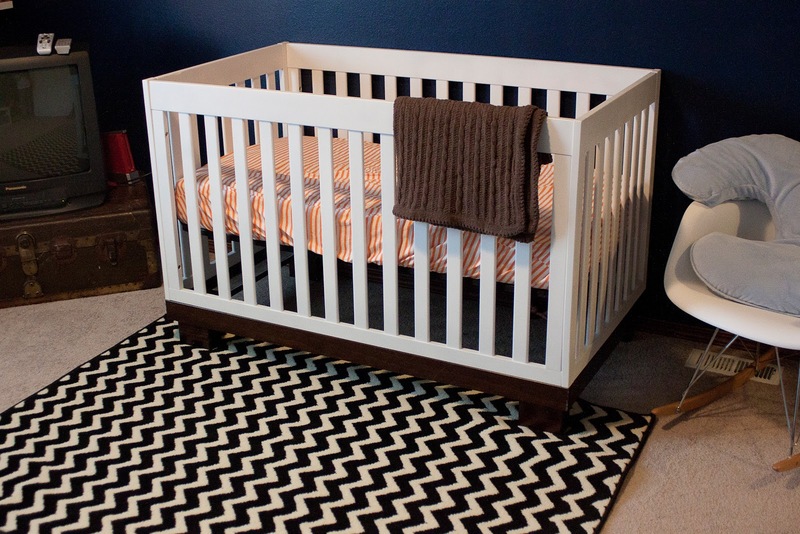 we still have a lot of work to do but i am so excited for baby boy to take up residence in this room!